HelioFormproof is a powerful proofing system for cylinder layouts. 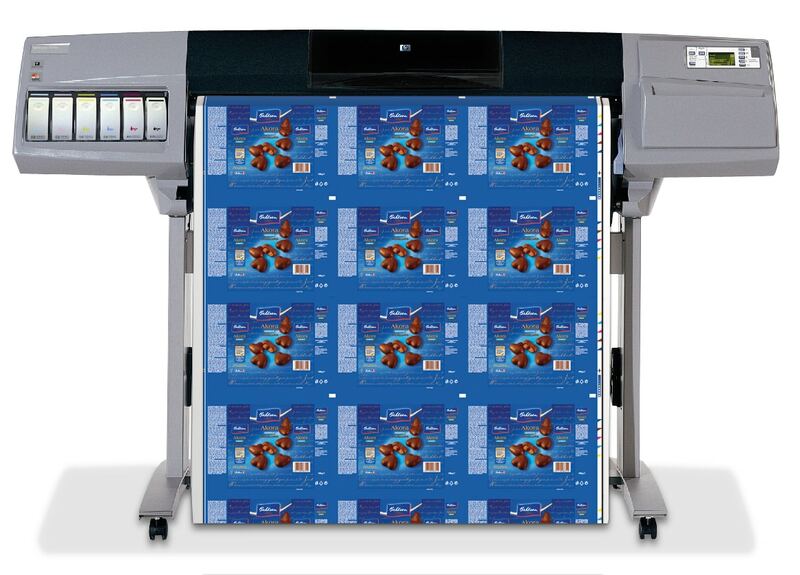 Up to 16 colors of a cylinder set can be output automatically on large-format printers. The hardware platform is a PC with Windows operating system. HelioFormproof works in the background without any operator intervention by combining hot folder technology with job ticket control.